I’m not saying I’ve figured this all out, but I have stumbled on a couple of things. In college I realized that peeing outside was a huge stress reliever. I used to pee behind a palm tree in my co-op yard, hidden in the shadow cast by the street lamp. It was weird, I know, but also primal and reconnecting and effective. I recommend it. I’ll comb most of him and not find any, then find three or four in a clump. I got to wondering what you call a group of fleas. Is it a pack? A flock? A herd? Which led me to wonder — are they grazing or hunting? The answer is either neither or both or something else all together. Kabam! There goes dualism. And I feel so much better. 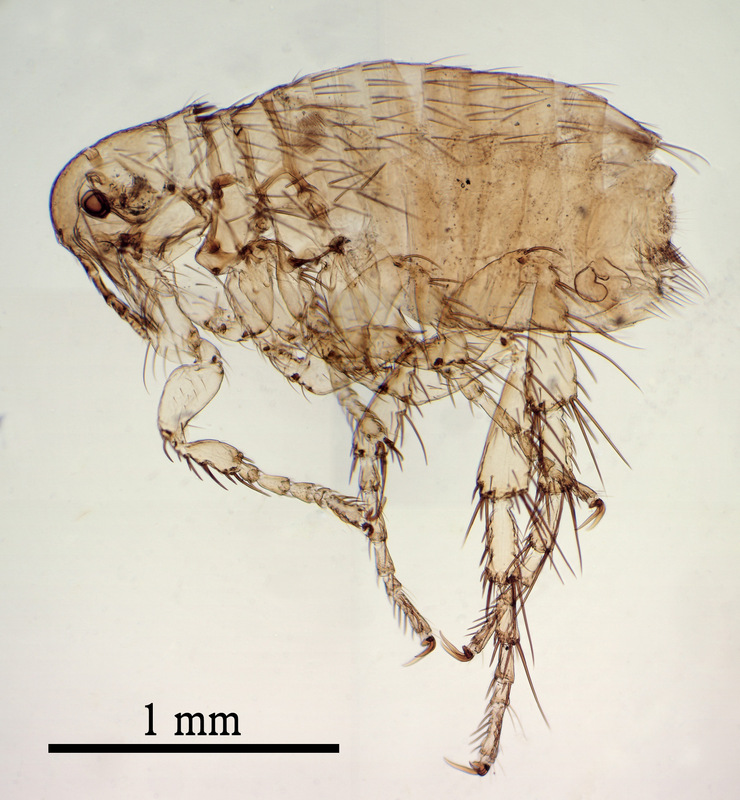 Thanks, fleas. Posted on May 31, 2015 by thefriendlymoth. This entry was posted in Dogs, Life Philosophy and tagged dogs, life, philosophy, psychology. Bookmark the permalink.